It Is a gel containing a high concentration of platelets and a native concentration of fibrinogen harvested by the centrifugal separation of autologous whole blood. This gel is an autologous platelet-based wound sealant that functions as a hemostatic agent. This would sealant has an array of cytokines and mediators that have been demonstrated in vitro and vivo to increase recollagenation, accelerate epidermal and epithelial regeneration, promote angeiogenesis, enhance wound strength, hasten hemostasis, improve tissue regeneration, decrease dermal scarring, and facilitate wound remodeling. 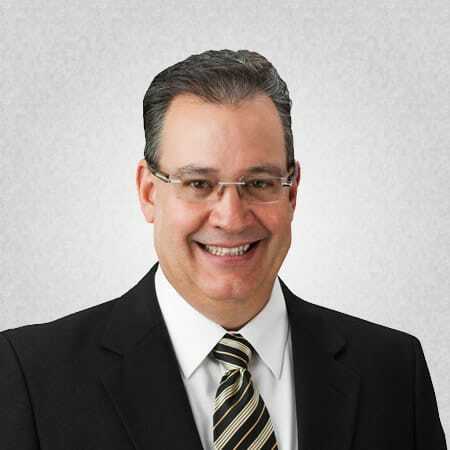 PRP permits the body to take advantage of the normal healing pathways at a greatly accelerated rate. During the healing process, the body rushes many cells and cell-types to the wound in order to initiate the healing process. Platelets are one of those cell types. They perform many functions, including formation of a blood clot and release of growth factors (GF) into the wound. These GF (platelet derived growth factors PGDF, transforming growth factor beta TGF, and insulin-like growth factor ILGF) assist the body in repairing itself by stimulating stem cells to regenerate new tissue. The more growth factors released into the wound, the more stem cells are stimulated to produce new host tissue. Thus, one can easily see that PRP permits the body to heal faster and more efficiently. 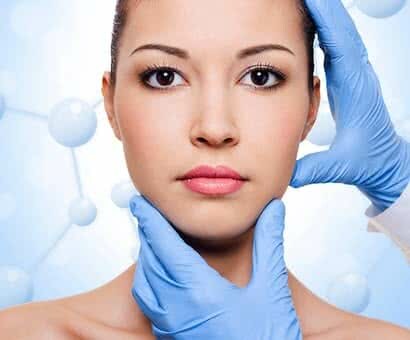 CAN PRP BE USED IN COSMETIC PROCEDURES? 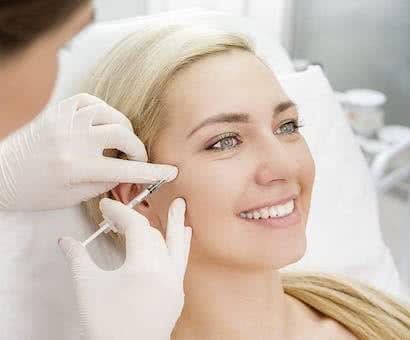 Platelet Rich Plasma (PRP) contains various growth factors that can be used to enhance healing and provide a matrix to stimulate collagen deposition for volume enhancement and potential improvement in skin quality and contour. PRP has a very high concentration of growth factors that help stimulate skin rejuvenation and restore volume due to atrophy and aging. 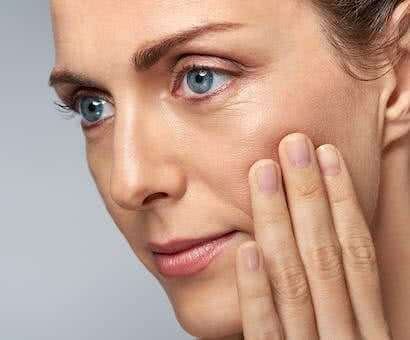 WHAT IS AUTOLOGOUS PLATELET HEALING GEL? 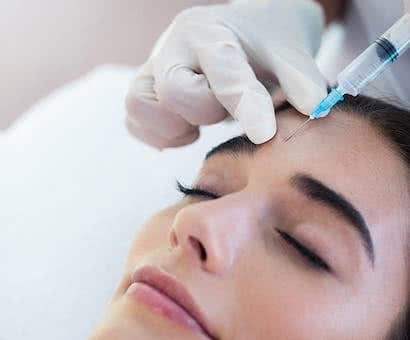 Autologous Platelet Healing Gel is made from a natural component of the patient’s own blood that is used to aid in the quicker recovery following certain cosmetic procedures. It is derived from your own blood. The preparation adds no extra time or risk to your procedure. Prior to starting the surgery, approximately one ounce of blood is taken from the patient. This small blood volume is then placed into a tube and spun in a centrifuge (a small device that spins very quickly). 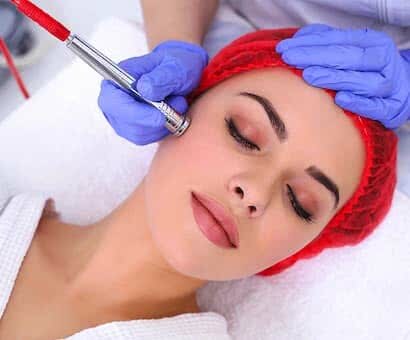 This process automatically separates the blood into several different components, one of which we refer to as the “buffy coat” or platelet rich plasma. It takes about 15 minutes. 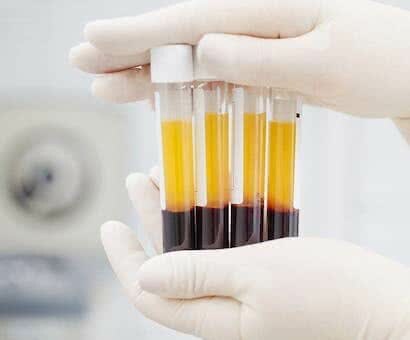 WHAT IS IN THE PLATELET RICH PLASMA? The main components of this solution are platelets. Platelets are tiny cells that are partially responsible for blood clotting (stops bleeding), and are critical to healing. The normal concentration of platelets is from 140,000 to 400,000 per cubic mm. During this process, each cubic mm of solution contains 1.5 to 2 million platelets (very concentrated). WHAT IS DONE WITH THE PLATELET GEL? 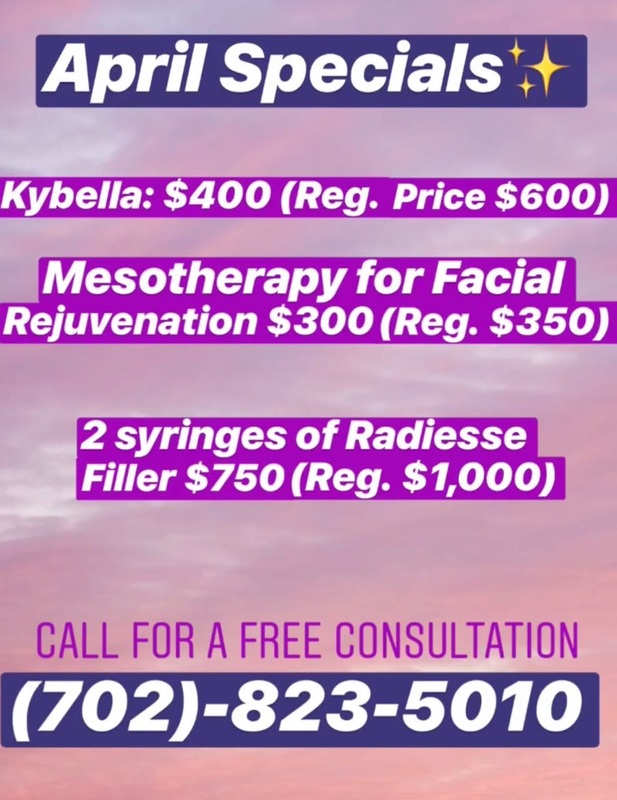 It is used at the end of a procedure by mixing it with another component and spraying it under the skin where it reduces bruising, swelling and speeds healing. Because it is so concentrated, it acts as a wound sealant (tissue glue). This eliminates the need for dressings and drains, and also reduces the incidence of hematomas (blood collections) and seromas (fluid collections). It also reduces bruising and swelling. In addition, it promotes more rapid healing by secreting healing and growth factors which enhance recovery.